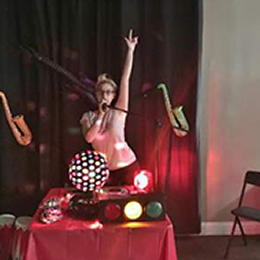 Music, lights, a projected wall show, and fun dance games await your young birthday party goers! 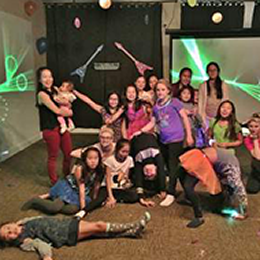 Plan your amazing dance party at Kids Kustom Parties in Palatine, IL! 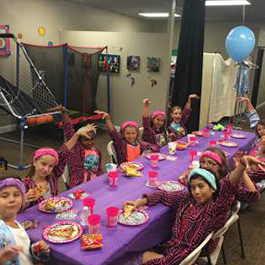 We offer three dance birthday party packages at our Palatine, IL location: gold, silver, and bronze.